We, as American citizens, know we have not recovered from the 2008 economic crisis as our present administration and Congressional leaders would like for us to believe. Although lots of warriors have stepped up to battle the banks, none have been as united or noteworthy as these four financial fraud-busting astronauts, venturing into a red banking hole existing in cyberspace which has been an arduous climb up-Hill (pun intended) to penetrate, decipher …and even more difficult to correct. Their 60-day plan, described in detail below, is ingenious. It would be difficult for anyone in foreclosure defense or fighting the derivatives securities scam not to fully embrace the efforts and help create the momentum needed to push the objectives forward. While the financial crisis affects all Americans, young and old, it’s hard for average folks to understand the gravity of the situation. All they know is that they can’t make ends meet. It didn’t have to be like this – but until our government decides to assume some moral integrity the majority of citizens will continue to suffer – for something that was not their/our fault. It doesn’t matter what your political views are, as politics has become another divisive measure in America to pit neighbor against neighbor, brother against brother and the end result affects all of us …and our children …and our grandchildren. Writing this post in order to reach beyond the academics of the message so we could all understand how immeasurably important it is for a solid movement, initiative, message, agenda (or whatever you want to call it) – was somewhat perplexing given the nature of this complex financial corruption. While flipping through the TV channels – and again, please leave the archaic, dividing and propagandized politics out of your thought process and listen to the message – Ron Paul had an interesting infomercial. Stopping on the channel to listen was the message so many of our leading economists have been trying to tell America. In addition, Dr. Paul explains the perils of trying to work in Congress. Whether you like him or not – there is a message here that should concern you. We ARE on the verge of another collapse. 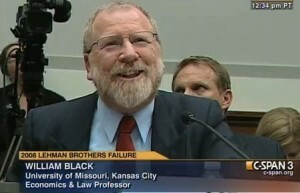 Bill Black is an Associate Professor of Economics and Law at the University of Missouri – Kansas City (UMKC) and the Distinguished Scholar in Residence for Financial Regulation at the University of Minnesota Law School and leads our four gentlemen in getting the message across. We’ve posted extensively about the software patents used by the banks that have numerous safeguards designed to catch and protect against fraud. The software was also designed to relax those safeguards and intentionally invite fraud – almost as a human experiment designed by well-engineered algorithms. Yes, the software devised the liar’s loans and there is no way that the banks were not aware of their intended malice. Homeowners were targeted in a sophisticated arena never knowing they were gambling on Wall Street – as there was no disclosure. However, there were pre-existing agreements between the pretender lenders and the investment banks (underwriters) that procured the homeowner collateral for the purpose of securitization – it appears it was a securities transaction – with no disclosure which would have violated Rule 10b-5 of the SEC. Prof. Black and his posse report that, “[O]ur group is predominately former bankers who worked at fairly senior levels for enormous financial institutions. We do not hate banks or bankers as a group. We know, however, that when elite fraud is not stopped by the regulators and the prosecutors it is likely to create a “Gresham’s” dynamic. The Nobel Laureate George Akerlof was the first economist to describe this dynamic in 1970. We can confirm Akerlof’s warnings about fraud. 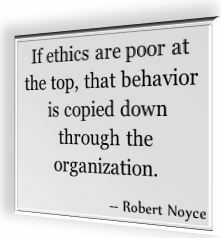 Indeed, we can testify from personal knowledge that when bad ethics is encouraged it will over time tend to drive good ethics out of individual firms. Fraudulent senior bankers deliberately create a Gresham’s dynamic within the firm and in hiring “independent” professionals in order to drive honest employees out of the bank and to suborn outside professionals that are supposed to act as external “controls” to serve instead as fraud enablers. Require that all new hires agree to conditions that will end the “revolving door” – with no provision for waivers. The President should hold a public event at which he or she presents appropriate awards in person to these exemplary whistleblowers. We are not talking about financial awards and we are willing to be excluded from consideration for these Presidential awards lest we be charged with self-aggrandizement. Review the backlog of whistleblower and False Claims Act complaints with fresh eyes committed to finding any useful source of information to assist in deciding whether to bring enforcement, civil, or criminal actions against elite financial frauds. Make public the Clayton reports on secondary market sales. 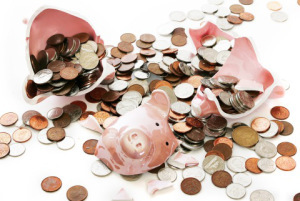 These reports document pervasive secondary mortgage market fraud. Direct each major federally regulated bank to conduct and publicly report a “Krystofiak” study on samples of “liar’s” loans that they continue to hold. Krystofiak studies quantify the extent of loan origination and secondary market fraud by lenders. 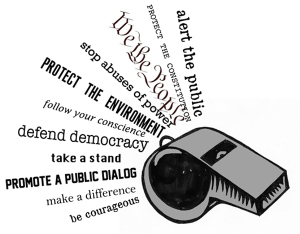 Will You Support the Whistleblowers’ First 60-Day Pledge? 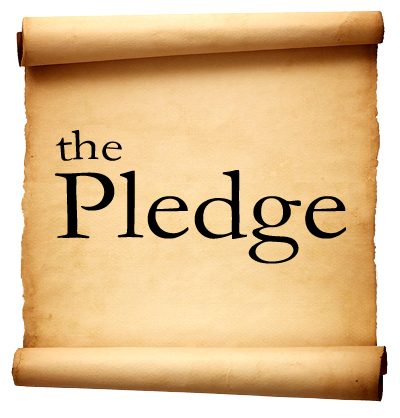 And so we ask each presidential candidate – which portions of the Whistleblowers’ 60-Day plan will you pledge to implement? 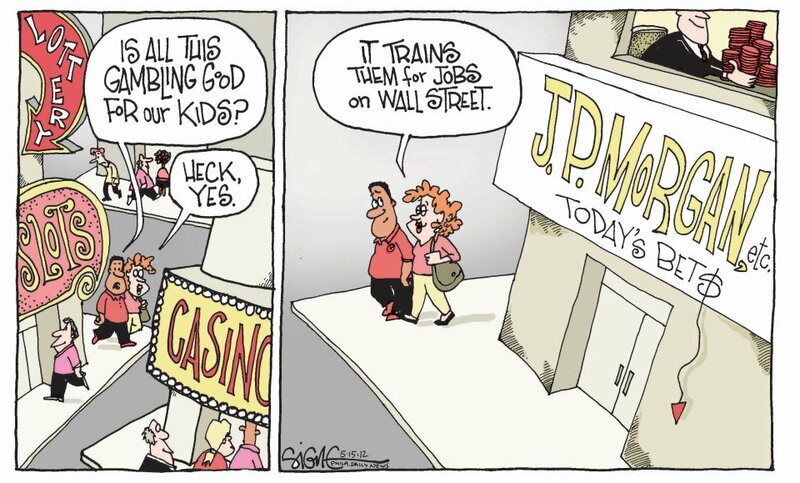 We hope the candidates will commit to breaking Wall Street’s power over our economy and democracy. The Whistleblowers’ 60-Day plan provides any candidate with the practical steps necessary to make real the twin goals of restoring the rule of law to Wall Street and ending crony capitalism. Our goal is to offer constructive, realistic means by which the next President can achieve these twin goals. This entry was posted in Financial, Foreclosure Defense, POLITICAL STUPIDITY and tagged "Wall Street", 60-day plan, bad ethics, bank software, Bank Whistleblowers United, Bill Black, Countrywide, Criminal Referral Coordinators, DOJ, end crony capitalism, False Claim Act, FBI, financial crisis, Foreclosure, Foreclosure Defense, Fraud, Gambling, Gary Aguirre, George Akerlof, liar's loans, Michael Winston, Mortgage Bankers Association, Richard Bowen, whistleblowers by Deadly Clear. Bookmark the permalink. Excellent article Deadly Clear – can we get Black to talk more about this? ?